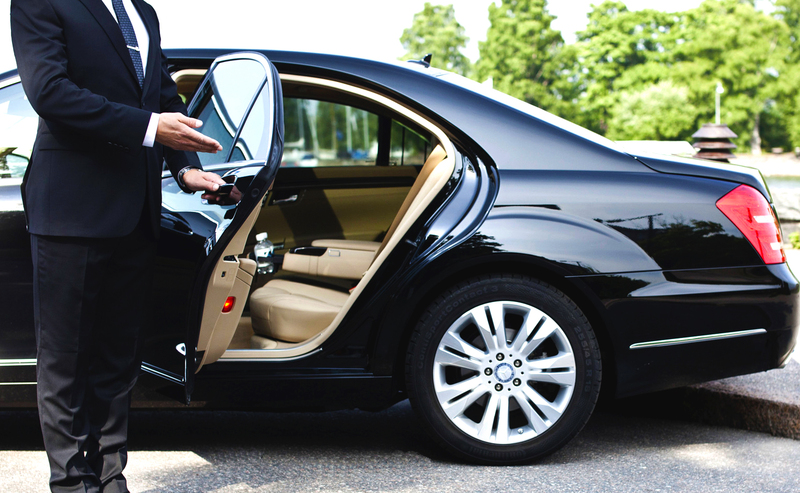 Thomas Albert hotel is pleased to offer airport pick up and chauffeur services for all our guests. We are pleased to offer individual and group transfers to/from the airport, railway station or bus stations. 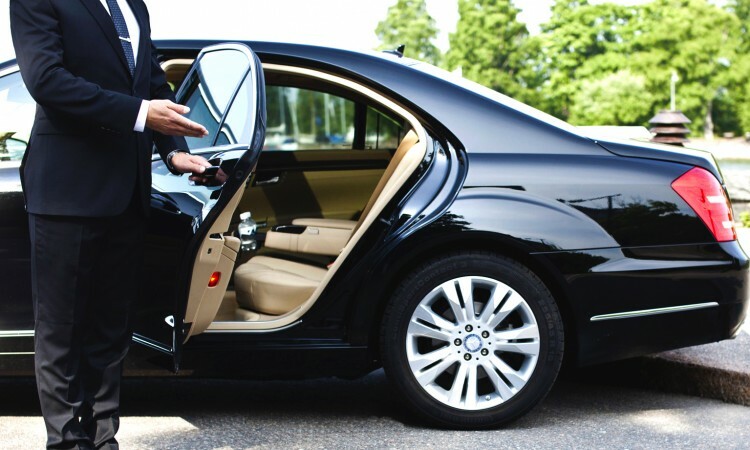 For your convenience we also can provide car and chauffeur services. This service is available 24/7. Reservation is required.